Work From Home. 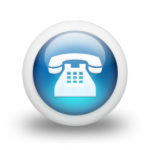 | Hire a Call Center, Live Transfer Leads and Sales Leads. Work from the convenience of your home office! Make a paycheck working from home on your computer! Never any upfront fees or fees for our services! Our clients are always hiring more agents! 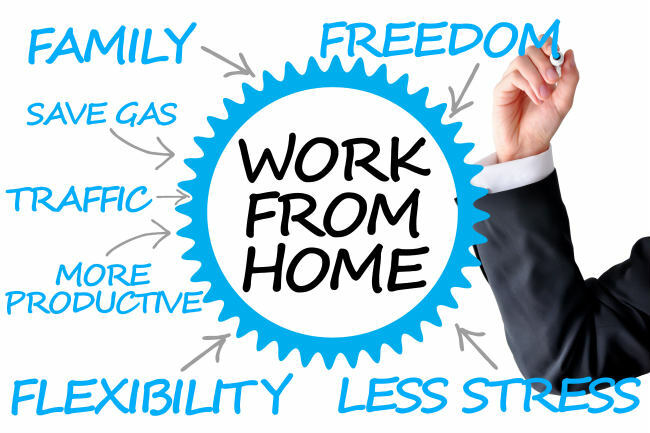 Make Money from your home office! No more wasted gas money or dining out! That’s an expense that cuts into your profits for your work! Working from home gives you free time. No getting ready to go to work…wake up and you’re already there! No more doing extra work on your dime! Get paid for the work you do, never any hidden agendas only guaranteed pay! WORK FROM HOME AGENTS WANTED! Please fill out as much info as you can in regards to your work history. Thank you!